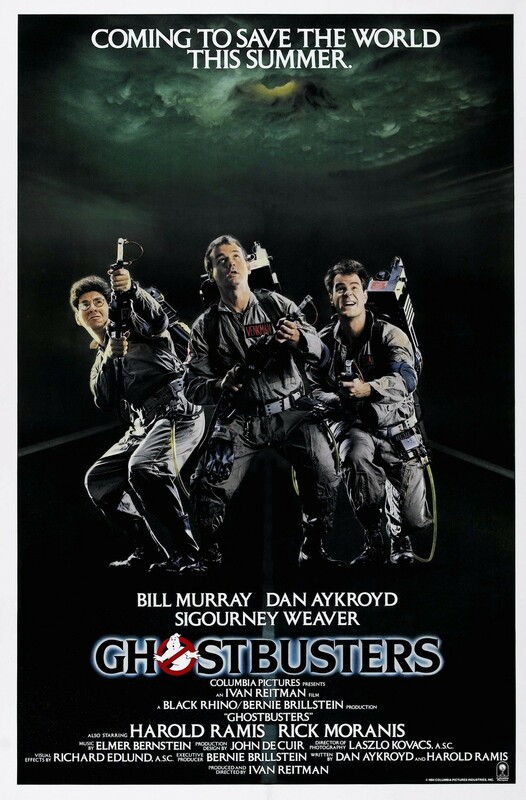 After the members of a team of scientists (Harold Ramis, Dan Aykroyd, Bill Murray) lose their cushy positions at a university in New York City, they decide to become "ghostbusters" to wage a high-tech battle with the supernatural for money. They stumble upon a gateway to another dimension, a doorway that will release evil upon the city. The Ghostbusters must now save New York from complete destruction.